Introduction - Why another guide on dark circles under eyes? I used to be very impressed with the online world. Finally a level playing field where everyone can have access to information and knowledge globally. However, as I dive into the search engine results; it is clear that there are a lot of myths and misinformation being spread. What do I mean by misinformation? Misinterpreted science, cherry-picked studies, conspiracies, and alluring anecdotes are the tools that many pseudoscience peddlers use to sell their stories. You have most likely read and tried those dark circles home remedies that don't work. Despite that, there are tons of all these low-quality self-help e-books (some are even promoted by popular sites, celebrities and digital product marketplace) out there on dark circles under eyes treatments using potatoes, orange juice, cucumbers, tomatoes and the list goes on and on. I cringe when I read some of the mis-information out there on the internet. It's difficult for a layman to differentiate between a credible article and a biased marketing hype. Misinformation seems more prevalent than evidence-based information and poses a serious threat to the online world. It looks like a losing battle. It’s becoming more challenging to figure out just who the experts are, especially for the lay public. Should we just give up and give in to this onslaught of misinformation? SOS! Before you run to your nearest beauty centre asking for a pricey product, you need to know some basic facts about dark circles under eyes. Medical doctors are trained to find out the cause first before recommending the product or treatment. You should not try to put the cart before the horse, so to speak. Truth is, there are many causes of dark circles under eyes. Your eye puffiness and darkness could be inherited. There is a strong genetic component to dark circles, which is out of people’s control and cannot be completely removed. The undereye area is one of the thinner areas and sometimes you have 'dark circles' because of an increase in pigment in that area. If dark circles are due to hollowness or shadowing under the eyes, injectable fillers can be used to improve this area. 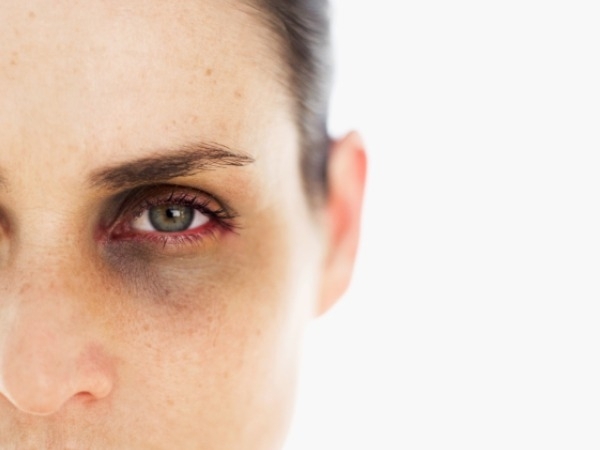 In some cases, lower eyelid surgery to remove bags under the eyes might be needed to get rid of the dark circles under eyes on a permanent basis. Depending on your case, laser skin resurfacing and topical creams might also be helpful. The Business Insider's Insider Picks team did the research on finding the right dark circle treatment and trawled through hundreds of buyer and expert reviews to come up with the top five recommendations. Here is the list. Why you'll love it: The Clinique Even Better Eyes Dark Circle Corrector brightens up dark circles by hydrating and de-puffing the sensitive under-eye area. 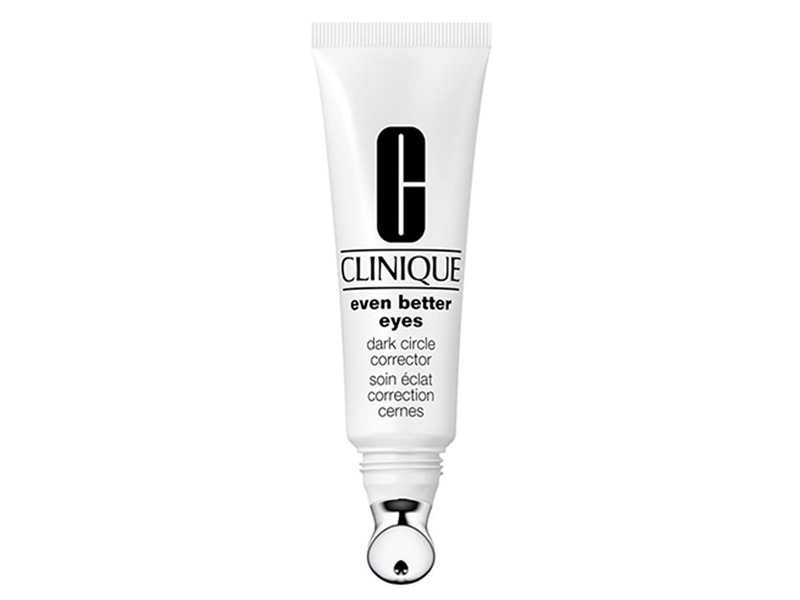 The Clinique Even Better Eyes Dark Circle Corrector is a paraben-free cream that was specially made to banish dark under-eye circles. It is formulated with skin-strengthening ingredients that make skin less transparent looking, as well as sheer optics that work to brighten up dark circles on all skin tones. Clinical studies prove the product can visibly lighten dark circles in just 12 weeks with regular usage. The corrector features a cooling metal applicator that helps de-puff under eyes, leaving you looking more refreshed and awake after each use. The cream is a favorite among shoppers and beauty editors alike. It has been featured on InStyle magazine’s lists of best dark circle treatments and has a 4.08-star rating on Influenster with more than 2,800 reviews. 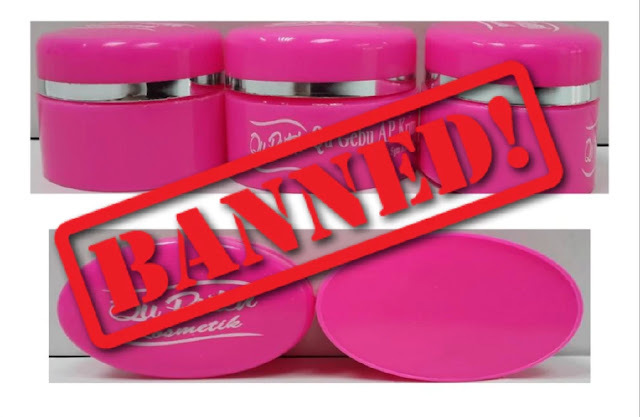 A few buyers noted the cream can give off a strong chemical smell, but they said if you wash your hands right after applying the product it shouldn’t bother you. Why you'll love it: The Estee Lauder Advanced Night Repair Eye Serum Synchronized Complex II is an all-in-one eye serum that decreases the appearance of dark circles, puffiness, and wrinkles. 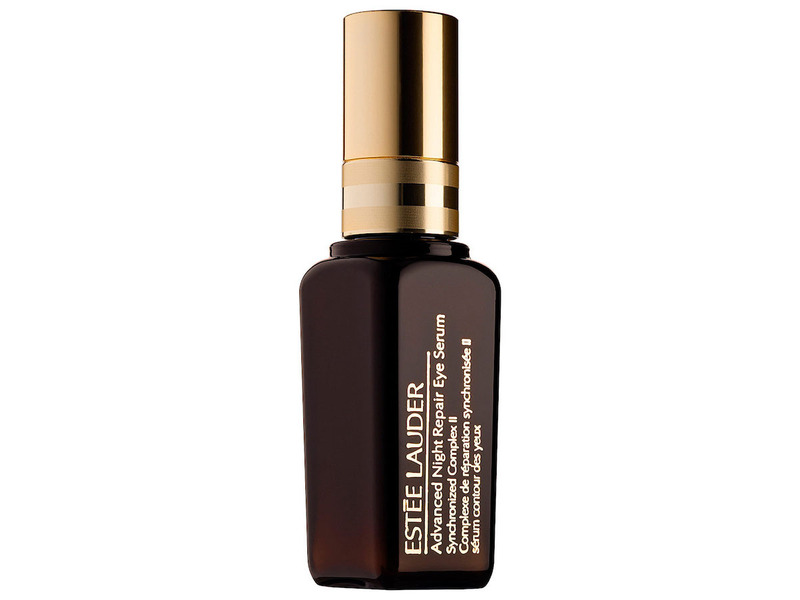 The Estee Lauder Advanced Night Repair Eye Serum Synchronized Complex II is a lightweight anti-aging eye serum that aims to fix all under-eye problems at once. It features an exclusive ChronoluxCB technology that works to brighten up the under-eye area and visibly reduce the look of dark circles. It is formulated with hyaluronic acid, which helps hydrate skin while at the same time repairing any dullness left behind by environmental damage. The other main ingredient is caffeine, which helps reduce puffiness and boosts circulation to make dark circles less noticeable. A few people were initially put off by the expensive price point, but most said the results were worth the cost. Why you'll love it: Looking for an eye cream that will color-correct and brighten dark circles? Try the IT Cosmetics Confidence in an Eye Cream. 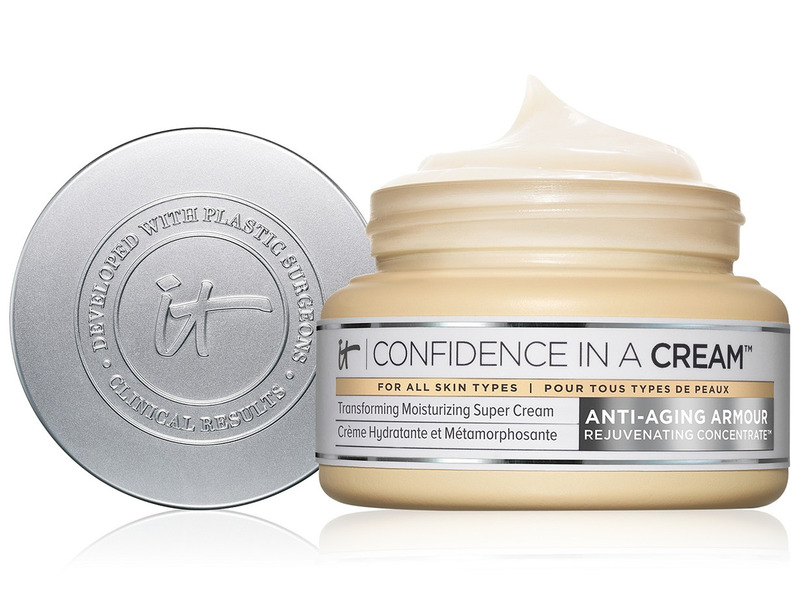 After the success of IT Cosmetics' Confidence in a Cream face moisturizer, the brand decided to launch a cream specifically formulated for the under-eye area. The Confidence in an Eye Cream is made with apricot tint and Drops of Light Technology, which work together to brighten even the darkest circles. The cream also features collagen and hyaluronic acid that plump up the skin and reduce the look of fine lines, while It Cosmetics' signature Anti-Aging Armour Rejuvenating Concentrate hydrates and refreshes skin. Some people did complain about the size of the jar, but most said a little product goes a long way. Why you'll love it: Want to reduce the look of dark circles instantly? 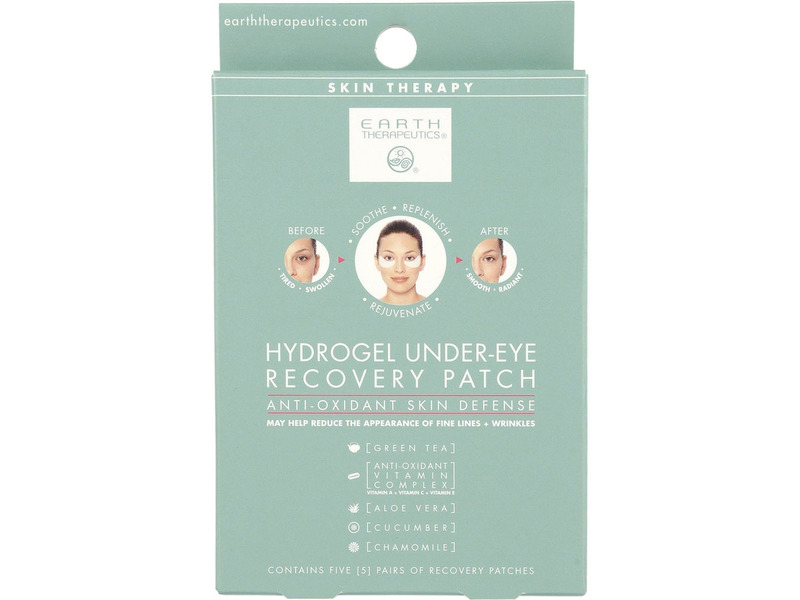 Try the Earth Therapeutics Hydrogel Under-Eye Recovery Patch. The Earth Therapeutics Hydrogel Under-Eye Recovery Patch is a quick disposable eye treatment that rejuvenates the look of under-eye circles in a snap. The patches are formulated with vitamin A, C, and E complexes that moisturize skin and increase cell turnover, as well as cucumber extract, which helps eliminate puffiness. After leaving the patches on for 30 mins, your dark circles will not only be looking brighter and lighter, but your under-eye area will be less puffy as well thanks to the instant cooling effect of the patches. The patches are easy to remove and will leave your skin completely dry without any sticky residue. They have a 4.3-star rating on Ulta with 92% of shoppers saying they would recommend the patches to a friend. Why you'll love it: The Organys Rejuvenating Eye Formula is an eco-friendly dark circle treatment that is made with responsibly sourced ingredients. 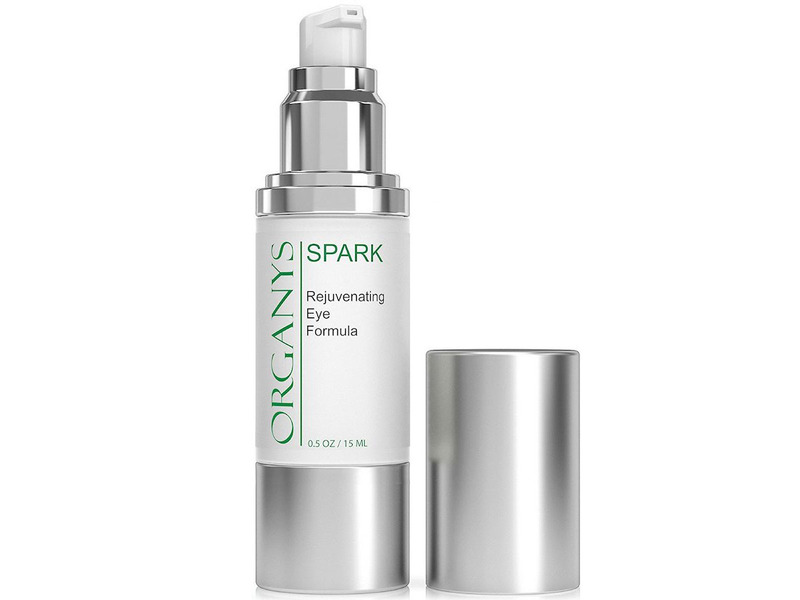 If you prefer to buy eco-friendly products, try the Organys Rejuvenating Eye Formula. The product is formulated with a mix of anti-wrinkle peptides, vitamin C, hyaluronic acid, and caffeine, which work together to reduce the appearance of dark circles and puffiness. The serum is made with no artificial coloring and is also made without any fragrances, parabens, sulphates, phthalates, SLS, PEG, and gluten. The company also offers a money back guarantee policy if you are not happy with it after four weeks. Most buyers said the serum absorbs quickly, but a few did warn to wait a few mins after applying before putting on makeup to avoid the serum caking under your eye makeup. And remember ...if your dark circles are still there or are getting worse, it may be time to consider booking an appointment with your local aesthetic clinic. To find an aesthetic clinic in Malaysia, check out Best Aesthetic Clinics in Malaysia. To find an aesthetic clinic in Singapore, check out Best Aesthetic Clinics in Singapore.